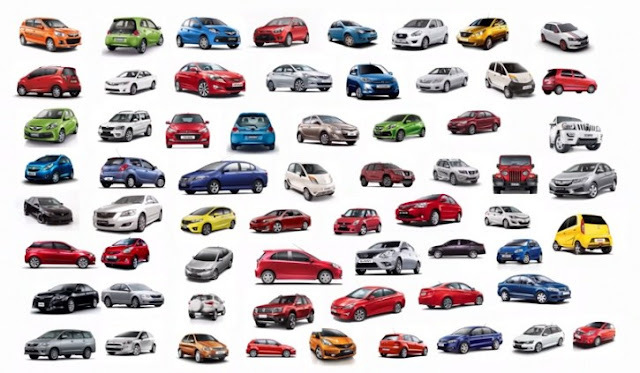 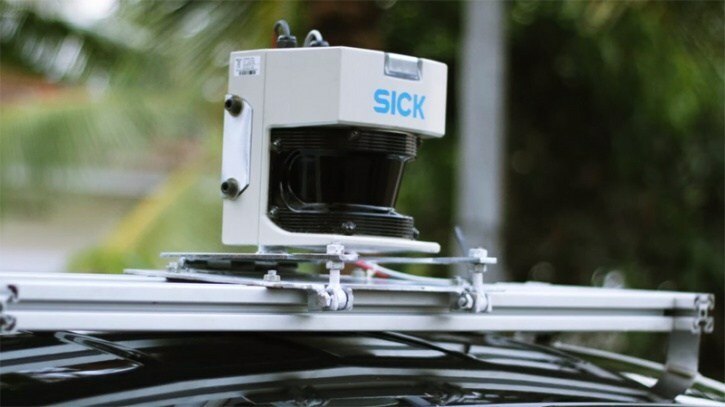 Home cars creative dailythings design entertainment Guys Inspirational Interesting knowledge news recent slider technology video Viral Section Meet Dr Roshy John, Man Who Converted A Tata Nano Into India’s First Driverless Car #Inspiring! 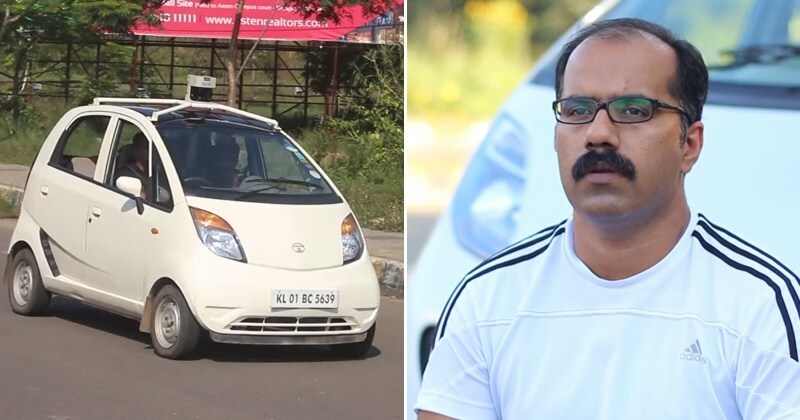 Meet Dr Roshy John, Man Who Converted A Tata Nano Into India’s First Driverless Car #Inspiring! 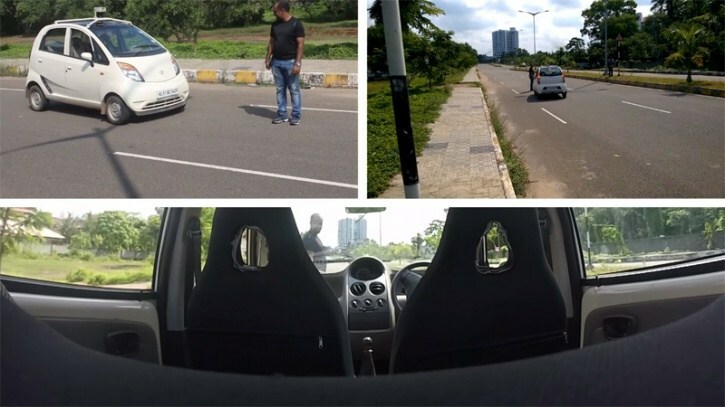 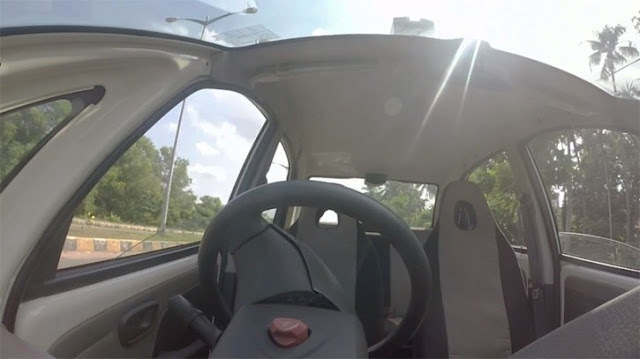 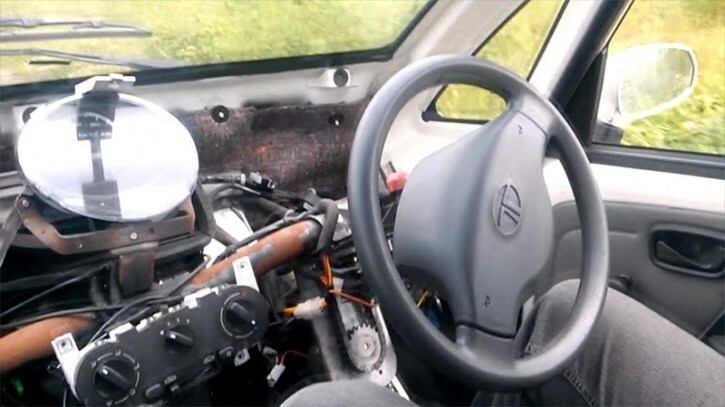 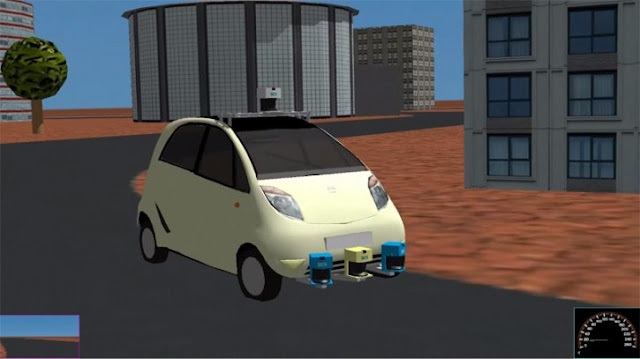 This is something that we can only imagine, but an Indian techie, Dr Roshy John has developed a self-driving Tata Nano. 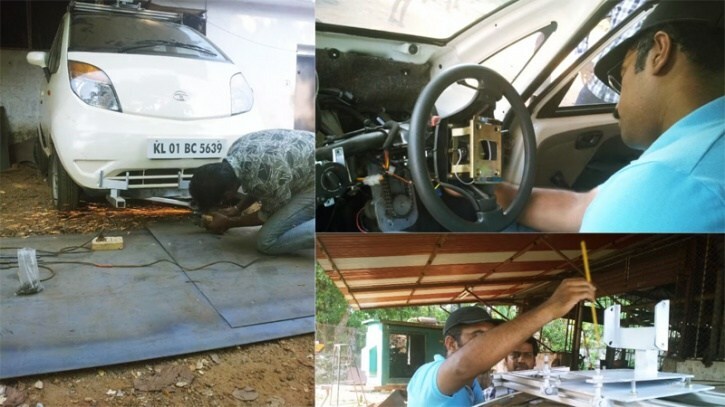 Roshy who head Robotics and Cognitive Systems at Tata Consultancy Services in Kerala and was inspired to build his autonomous Tata Nano five years ago when he booked a taxi at the airport to go home but found the taxi driver more exhausted than him. Here is the full story about how he made it possible!